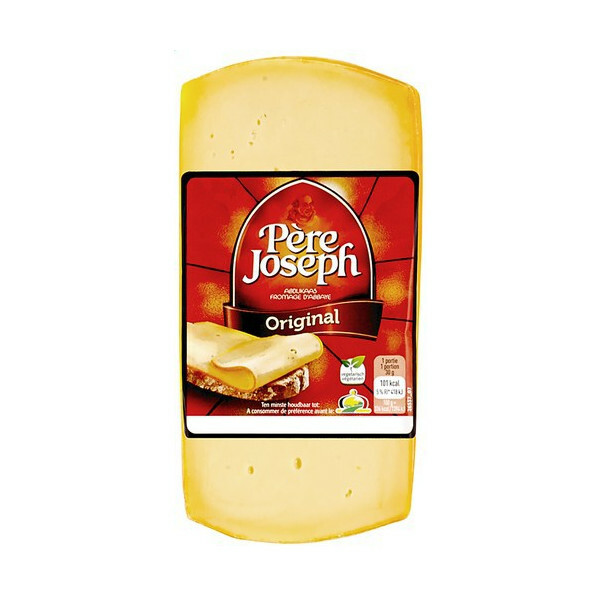 Pere Joseph cheese slices +/-350g - PERE JOSEPH sliced is a Belgian Trappist cheese semi-hard and refined naturally taste full, raised, creamy, character and full-bodied aroma. 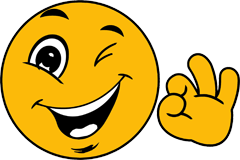 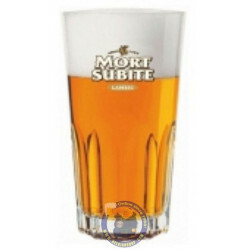 Thierry H. from Apopka bought this product recently. 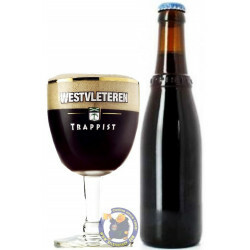 This aromatic cheese from Belgium is a very popular dessert cheese in Northern Europe. 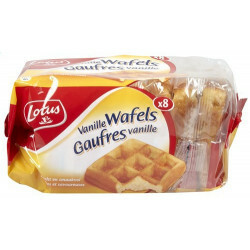 Its flavor is reminiscent of a good German Limburger, with a less strong but still pungent odor. 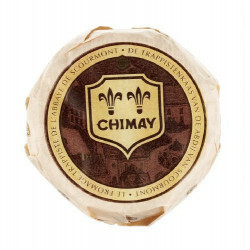 Matured in a natural manner, each wheel of Pere Joseph sits for over a month in a ripening cave before a brown paraffin rind is applied to stem the aging process. 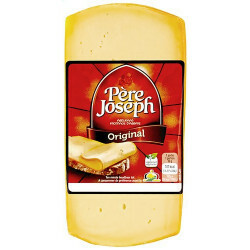 Pere Joseph melts well and adds a lot of flavor to the foods to which you apply it. 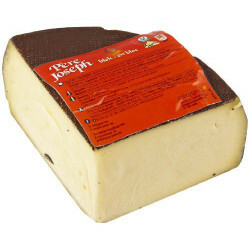 With 52% butterfat, it has a creamy, satiny body that is slightly salty and a bit sharp. 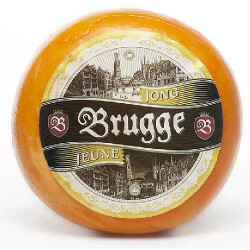 Like many other things that are Belgian, this cheese is part French, part Dutch and part German. 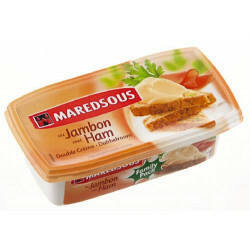 We find the combination to be tantalizing and recommend this cheese to those who like it strong. 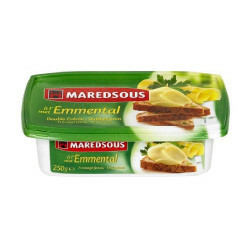 Ingredients: pasteurized cow's milk, salt, lactic ferments, microbial rennet, preservative (E1105, contains EGGS), dye (E160b).